Will Canada Legalize Recreational Weed Before July 1st Next Year? With Canadian officials wary of a Canada Day legalization date, recreational cannabis could arrive sooner than expected. 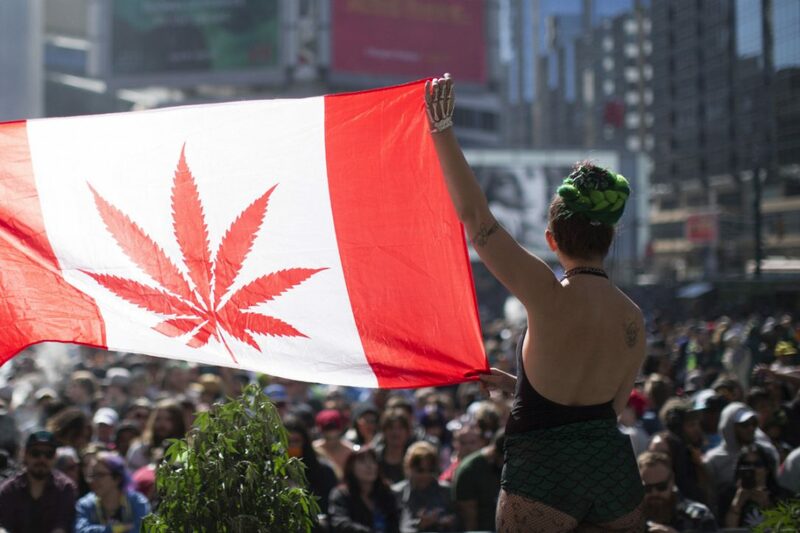 The Canadian government has officially announced that by Canada Day next year, recreational cannabis will be 100% legal to anyone over the age of 18. Until recently, everyone has been marking that day down on their calendars. 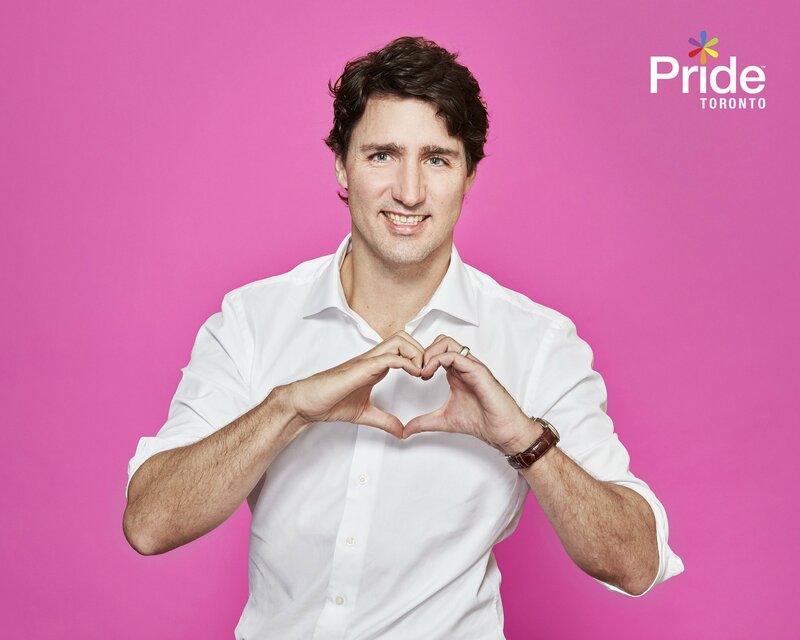 But, it turns out that the Liberal government is having second thoughts about legalizing cannabis on Canada Day. A senior source in the Trudeau government says the initial legalization target of July 1, 2018, date has been changed to “on or before July 1, 2018.” Many in the community were probably expecting that a change in the date would most likely be a delay caused by logistical issues involving the provinces. But, it turns out that the government just doesn’t really want cannabis to be associated with the celebration of the countries conception. I’m probably out on a limb on this one but… I don’t believe July 1 should be an implementation date for anything; it is a day of celebration for the anniversary and founding of our country. The Canadian government firmly believes its timeline to have a coast to coast framework for the distribution and sale of cannabis is achievable – even though the logistics will have to be figured out by the provinces. The hope is that the provinces can move quickly enough to finalize their system for retail sales to be fully prepared for huge amounts of customers come next summer. They will have to determine a minimum age to purchase, a price per gram, and a professional distribution model. They do still have almost an entire year to figure out the details, so the sooner they get started, the sooner Canadian’s can begin to enjoy a progressive recreational cannabis market.